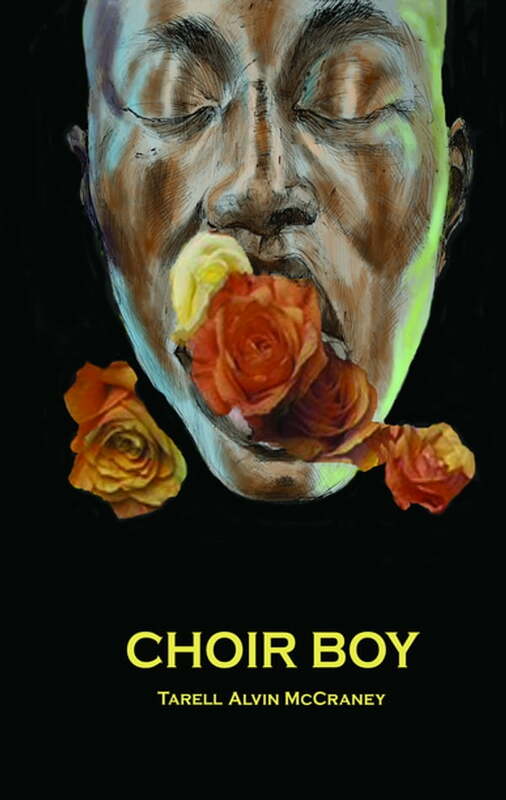 Choir Boy (Kobo eBook) | The Drama Book Shop, Inc.
Tarell Alvin McCraney is author of The Brother/Sister Plays: The Brothers Size, In the Red and Brown Water, and Marcus; Or the Secret of Sweet. Other works include Wig Out!, set in New York's drag clubs, and The Breach, which deals with the aftermath of Hurricane Katrina. His awards include the 2009 Steinberg Playwrights Award and the Paula Vogel Playwriting Award.